Celebrate your favorite team this football season as the OG Captain cocktail gets a frosty blitz in the blender. 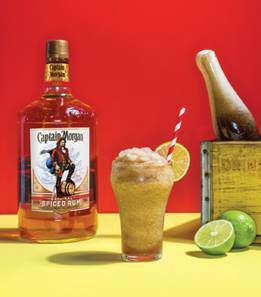 What a better way to get in the game spirit and end summer, than with a frozen twist on a classic and easy-to-make frozen Captain Morgan and cola? 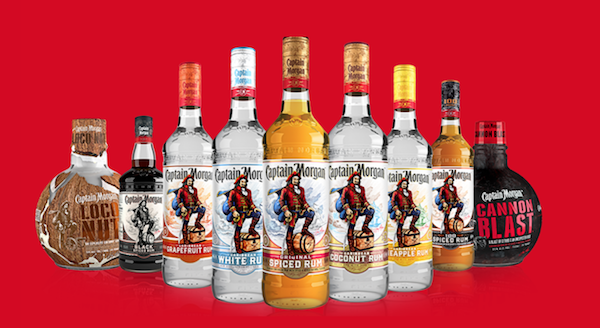 You and your friends can enjoy this new spin on a Captain classic responsibly while watching games Saturday and Sunday. Print article This entry was posted by Art Eddy III on September 8, 2018 at 5:19 am, and is filed under Lifestyle. Follow any responses to this post through RSS 2.0. Both comments and pings are currently closed.